As physical therapists, we love helping our patients reduce pain, improve function, and increase quality of life. But, as every PT knows, there’s only so much we can do in the treatment room. Often, a patient’s ability to reach his or her full functional potential hinges on what he or she does outside of the clinic. Yep, I’m talking about home exercise programs (HEPs). PTs must be able to prove the value of therapy—including prescribed home exercise. Perhaps one of the greatest challenges therapy providers face is motivating patients to adhere to their HEPs. And the key to overcoming that challenge lies in effective communication. In other words, PTs must be able to communicate why it is so important that patients complete their home exercises. They must position the value of HEP compliance in a way that truly resonates with the patient—which is precisely where outcomes data comes into the picture. Outcomes data highlights clinical progress in a way that is meaningful to patients. To prove the value of anything, you must present facts that speak to that value. 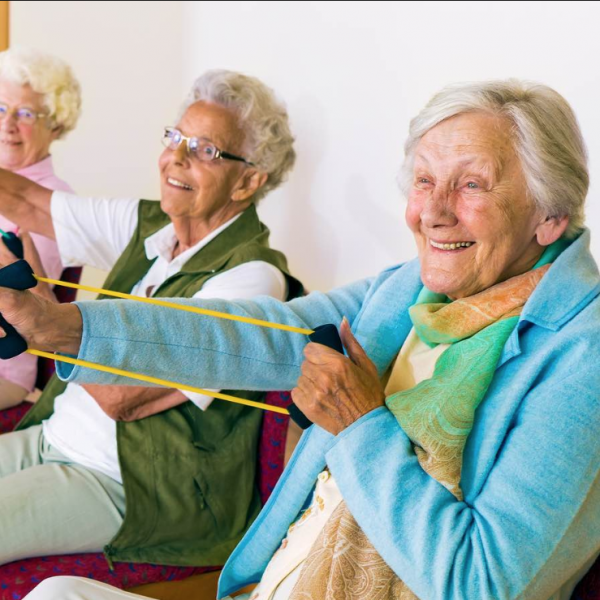 In the context of physical therapy treatment, that means showing patients data that supports the effectiveness of your care plan—including your prescribed home exercises. And outcomes data—specifically, data derived from patient-reported outcome measures (PROMs)—is definitely your best option for highlighting clinical progress in a way that is meaningful to your patients. After all, patients must actually participate in the administration of these outcome tests. When patients consistently attend their therapy appointments and put in the effort to stick to their HEPs—and you consistently measure their progress using outcome measurement tools—it’s much easier for you to illustrate the impact physical therapy is having on their functional abilities. And when that impact is positive, it’s incredibly important to celebrate patient gains. This is an opportunity to give your patients a pat on the back and explain the many reasons why continuing to adhere to their exercise and treatment plan will improve their condition even more. When patients experience tangible results, they are more likely to adhere to prescribed plans. So, if you’re tired of nagging your patients about their HEP adherence—especially if you’re providing exercise plans in an outdated, non-user-friendly format—then maybe it’s time for a fresh approach. 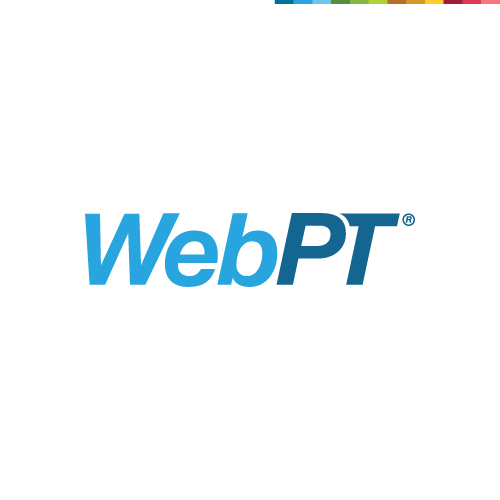 When you use outcomes tracking and HEP technology—namely, innovative HEP technology that creates personalized, interactive patient experiences—in tandem, you not only satisfy your patients’ preference for a modern, accessible exercise plan, but also arm yourself with the powerful data you need to motivate patients to actually do those exercises. For more tips on how to promote patient progress—and thus, prevent patients from becoming disengaged and dropping out of care—be sure to register for my latest free webinar, Stalled Out: 5 Reasons Your Patients Aren’t Progressing (and What to Do About Them).